If you have an RV at Burning Man, you can charge your phone only when the generator is on. 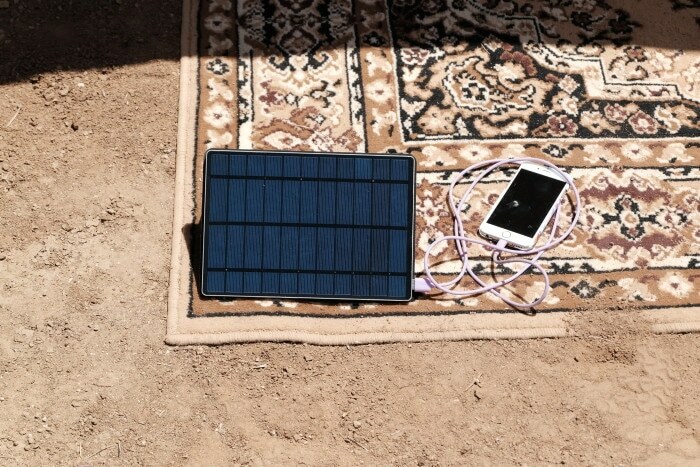 It’s not so annoying – the best time to charge your phone is midday when you’re napping and the A/C is on (don’t judge until you’ve personally tried to function in cloudless 100-degree heat in the desert) but with this, you wouldn’t be forced to switch it on and burn fuel just so you can take iPhone photos later. 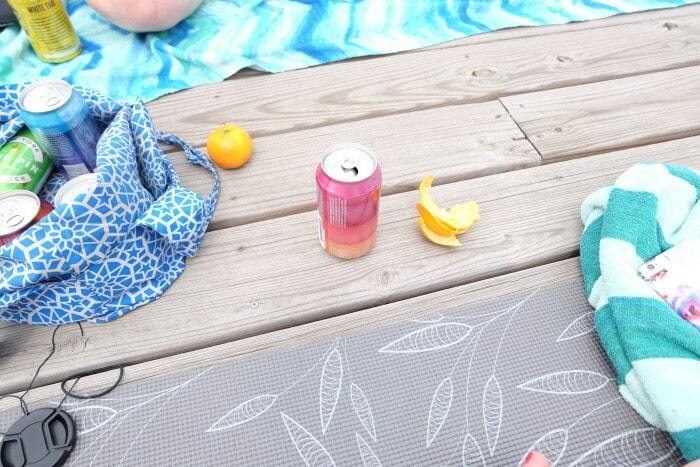 If you have a tent or pod with no outlets? This would be incredibly helpful. 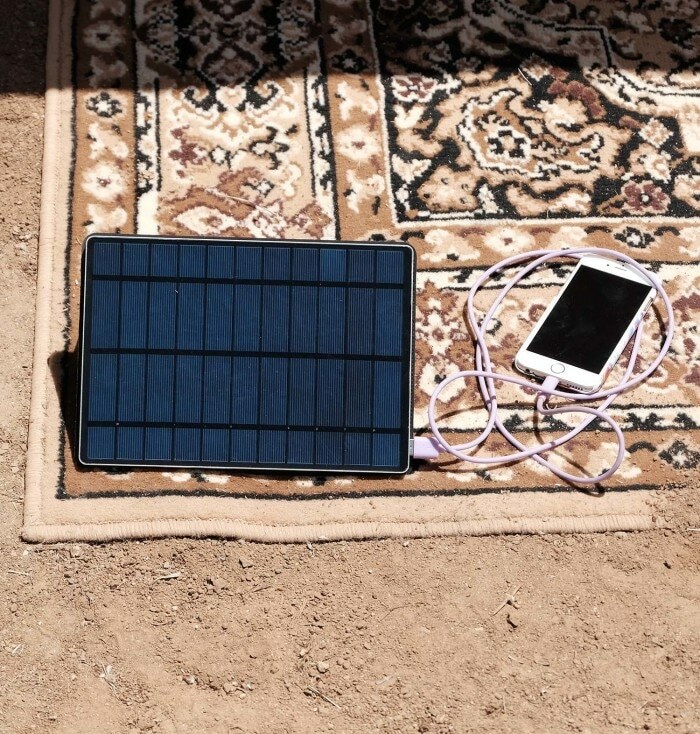 About the size of an iPad and a little heavier, this portable solar panel will ensure you never run out of batteries, even when you’re off the grid or at the beach. It comes in simple, recyclable cardboard packaging. I brought it with me to California, to New Jersey, and to Fort Tilden beach in Brooklyn. Each time I set it out outside, it gamely soaked up the sun’s hot rays. Press a small button, and it will tell you with a series of pin-sized lights whether it has a charge. With two USB ports and 1 micro USB port, it gives a full charge to my phone, and an additional charge to my portable external charger as well. (Sometimes I had to unplug and plug the USB cord back in a few times for my phone to vibrate and start charging, but it always ended up working just fine.) It’s not enough to watch a movie on your iPad at night, but why would you want to do that when you’re camping or music festival-ing anyway? It also looks nice, with a sleek case that lets you prop it up so it faces the sun. Sometimes I even set it up on my south-facing window at home so I can charge my phone off the grid. It’s really comforting to know that if we have a huge city blackout, I have a way to charge my phone. Preppers: Put this in your apocalypse bag. 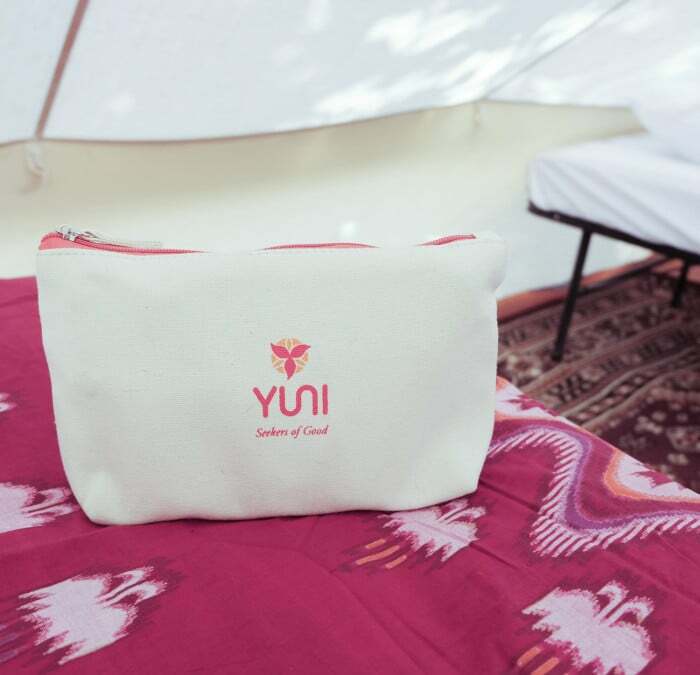 This canvas bag is stuffed with non-toxic festival must-haves, including shower sheets, muscle recovery gel, no-rinse body cleansing foam, a body mist, and hand cream. I really liked the combination of the sheets and foam. In normal life, I don’t like using disposable sheets – they’re wasteful, and a wet washcloth does the job. But at Burning Man, you often don’t have access to a proper shower for days at a time. You definitely don’t have access to laundry, where you can throw a dirty washcloth. And you don’t want to waste water if you can help it. That’s why wipes are so crucial to cleaning your underarms and nether regions. But having the foam as well means you can clean the sweat off your arms and legs and torso without using additional wipes and creating more waste. You just pump some foam onto your hand, apply, and let it evaporate, leaving you fresh and clean. (Someone please report back on how the foam works when you have a light coating of playa dust!) The body mist moisturizes and leaves you smelling fresh, crucial for being out in the desert – I loved it when I was at Habitas outside of Los Angeles. The muscle recovery gel, with arnica, fair trade green tea, and peppermint, is great for after some serious yoga or a full day of dancing. And the hand cream, well, it’s moisturizing. 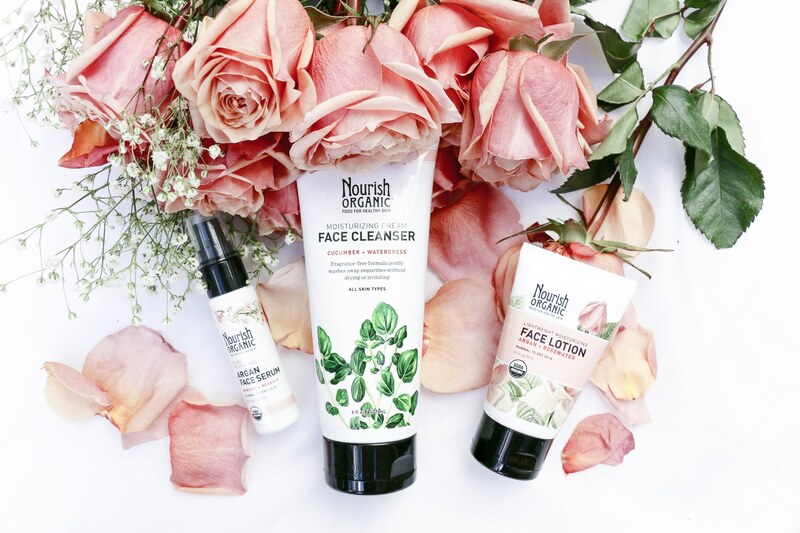 I thought it was superfluous, until I broke it out when I was at Gratitude to deal with my dry hands. PS. 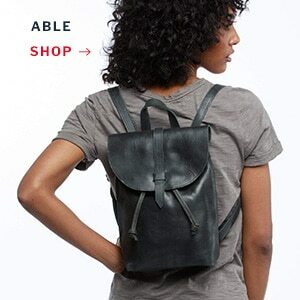 It’s on sale right now for $35, originally $60.